Over a glass of LaStella Winery’s merlot at Nightingale restaurant on West Hastings, Marc Ouayoun pulls out his iPhone and scrolls through his photos, showing off the allure that is St. John’s, Newfoundland. Just last week he was driving around the island province, feeling mesmerized by its beauty. “For me, it’s so interesting to travel in Canada,” he says. St. John’s one week, Vancouver the next. It all comes with the territory of being Porsche Cars Canada’s president and CEO. Although he has only been in his position for nine months, Ouayoun’s enthusiasm and excitement for the renowned German car brand burns fiercely during his second visit to Vancouver. He talks of Porsche Canada’s position in the global marketplace with pride and passion—and for a second, it is almost forgotten that this is a man born and bred in France, only stepping foot onto Canadian soil for the first time in January 2018 to take on his new role with the company. 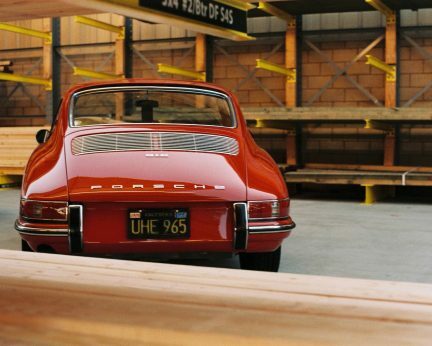 “I always thought Canada would be the right choice for me,” he says, reflecting on his decision to embark on a new career journey across the pond after working as the managing director of Porsche France for six years. “It was very comfortable and I knew the job. 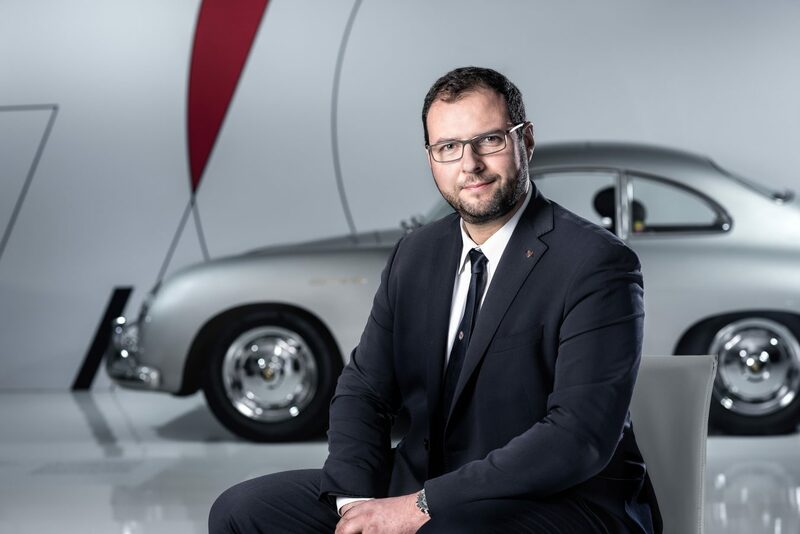 I thought I need to push myself a little bit.” Ouayoun originally joined Porsche in 2006, when he was responsible for sales and network development within the company’s French arm before being appointed managing director in 2011. Although new to Porsche Canada, he is by no means new to the Porsche family, and he knows the ins and outs of the brand like any dedicated employee. 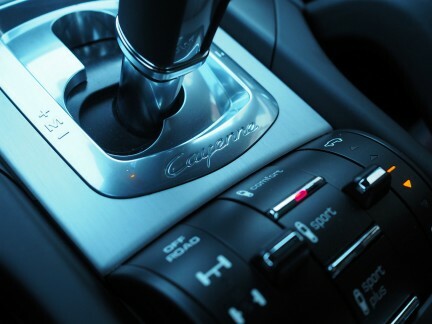 Porsche is certainly gearing up for the future, and one particular project is sure to get Vancouverites excited. “The next step for us is to launch a 100 per cent electric sportscar,” Ouayoun says with pride. “It will be the new revolution for Porsche.” With an anticipated 2020 release, the Mission E electric concept will be the first purely electric sportscar in the brand’s history. “This is the car that our customers are expecting,” he says. With an acceleration comparable to the iconic 911 (zero to 100 kilometres per hour in less than 4.2 seconds), the Mission E boasts the highest standards in terms of performance, fuel efficiency, driving dynamics, and everyday practicality. 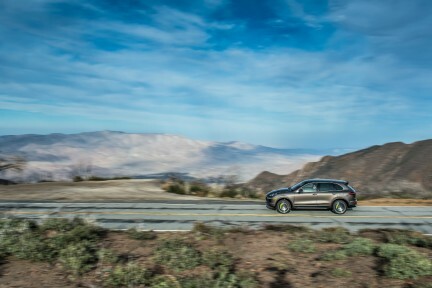 “What we want to target is the best existing Porsche, and we want to create a car that’s even better and 100 per cent electric, because sustainability is so important to us,” Ouayoun says. 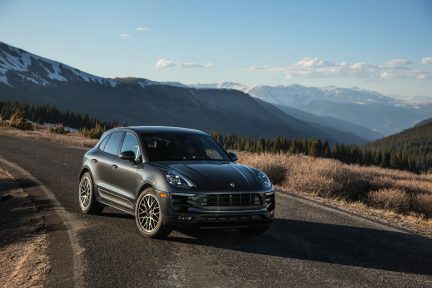 “Especially in a city like Vancouver.” Porsche Canada is prepared to invest heavily in order to set the car up for success; Ouayoun says there are plans to install charging stations along many Canadian freeways, including Highway 1 between Calgary and Vancouver, that have 800-volt technology (although the Mission E can work with less). This past summer, Ouayoun purchased a deep purple 1990 Porsche 964 Carrera 4 Cabriolet to take on his Canadian expeditions. He shows iPhone pictures of a recent weekend trip to Prince Edward County (a two-hour drive from his new home base of Toronto), praising both the landscape and the weather. Until arriving in the Great White North, Ouayoun didn’t realize how diverse (and “extremely huge”) the country actually was, and that is part of why he is so thoroughly enjoying the adventure he is on. “It’s really a culture here,” he says. “I really love that.” He still has much of the country left to see, but wherever Ouayoun goes, he creates a solid foundation for Porsche to continue thriving—and that proves both he and his company made the right choice.